The LSA Store: A variety of logo items from the Annual Meetings and other LSA events are available. In collaboration with Amazon.com, the Linguistic Society of America offers two ways for you to contribute to the LSA (for free!) when you shop online. In addition, LSA student members may qualify for a free trial Amazon Prime membership. 1) Amazon Prime Student. LSA student members may qualify for a free trial membership in Amazon Prime. Click here for details. 2) Amazon Associates. 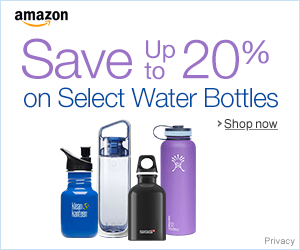 When you visit this link, then purchase items from Amazon.com, the LSA will receive 4-6% of the price of your order at no cost to you. Use our Amazon Associates link and help keep the LSA running. 3) Amazon Smile. If you'd rather not worry about using a specific link each time you visit Amazon, there's an even easier way to help out. Just go to the AmazonSmile website at smile.amazon.com and select the Linguistic Society of America as the nonprofit organization of your choice. Then, anytime you purchase Amazon goods via Amazon Smile, the LSA will receive 0.5% of your order. Here's some more info on how Amazon Smile works. 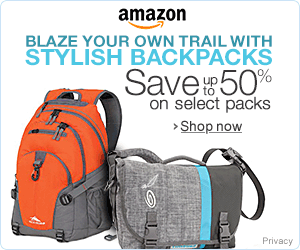 See the Back-to-School deals here! 4) Amazon's Annual Prime Day. Any new Prime trial and Prime Day purchases completed through our Amazon Associates link will benefit the LSA without any cost to you! Let us know if you have any questions. Thanks for helping to support the LSA!